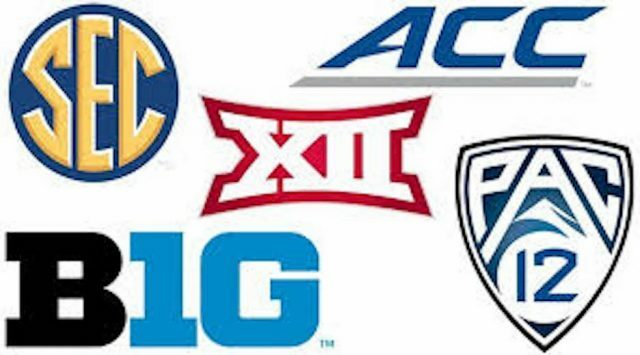 The power five conferences of the NCAA all host a flurry of internal rivalries and competitions, but which conference is the best from top to bottom? The strength of each conference fluctuates year to year so it seems fair to evaluate the state of each one as of the end of the 2018 regular season. Before starting this list, it is important to emphasize depth as a large consideration in how this ranking unfolded. College Football boasts 65 power conference schools, but while several are household names immediately recognized with the sport, not all have the same level of prestige. Some of the top-tier programs are in conferences that had a down year so this ranking factors in each conference as a whole opposed to just its elite. Here are the five power five conferences ranked from worst to first based on their performance in 2018.